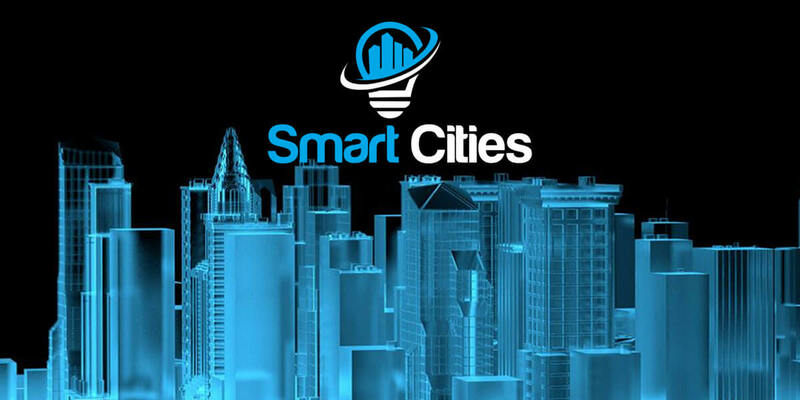 The Summit brings together cities, companies, and institutions seeking for the most relevant and innovative solutions regarding the Smart City sector. It will showcase a diversity of innovative solutions and applications from the US, Asia and Europe in Smart City innovation, trends and some future gazing. 300+ delegates will attend comprising of decision makers from local authorities all over Ireland as well as planners, architects, designers, town planners, telecoms, utility companies, construction companies, transport providers, investors, tourist agencies, technology providers, connectivity specialists, standards bodies, industry associations and media.